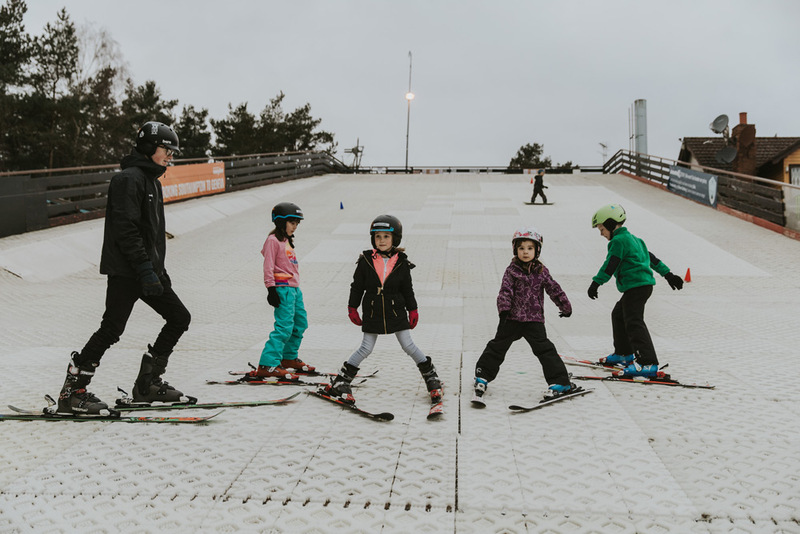 There’s no better way to spend the school holidays than an exciting day at Snowtrax. 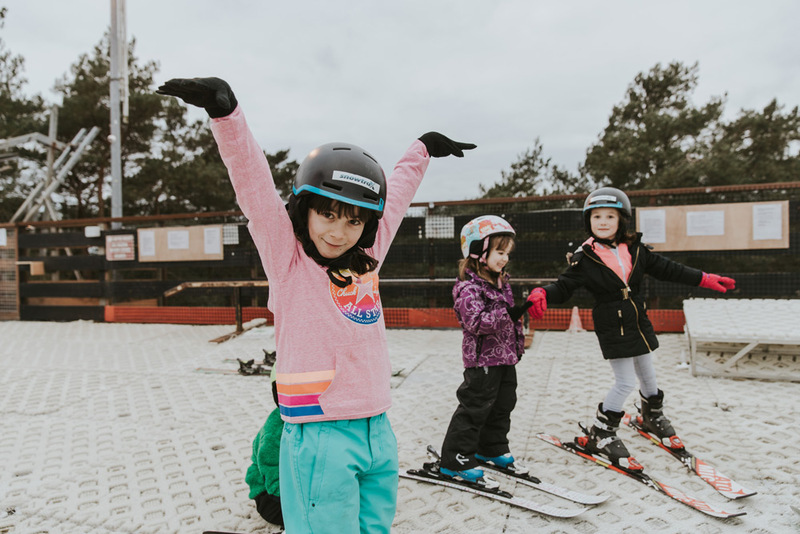 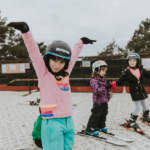 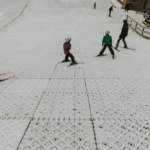 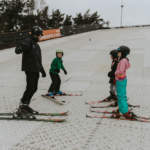 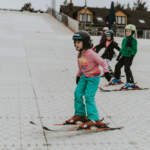 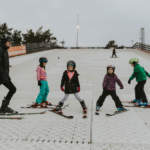 Learning to ski is an exhilarating experience & a great way to have fun in the school holidays. 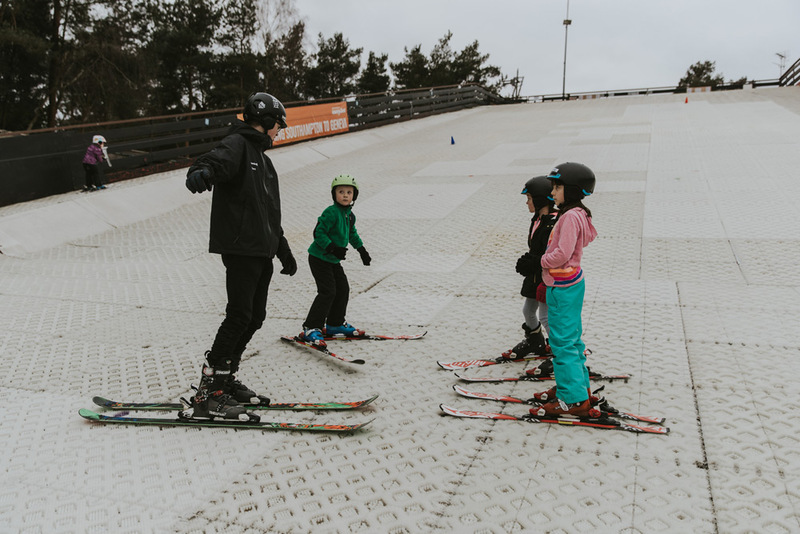 One of our professional instructors will take you through our specially designed program so that you progress through the ability levels so that you can slide with confidence by the end of the day! 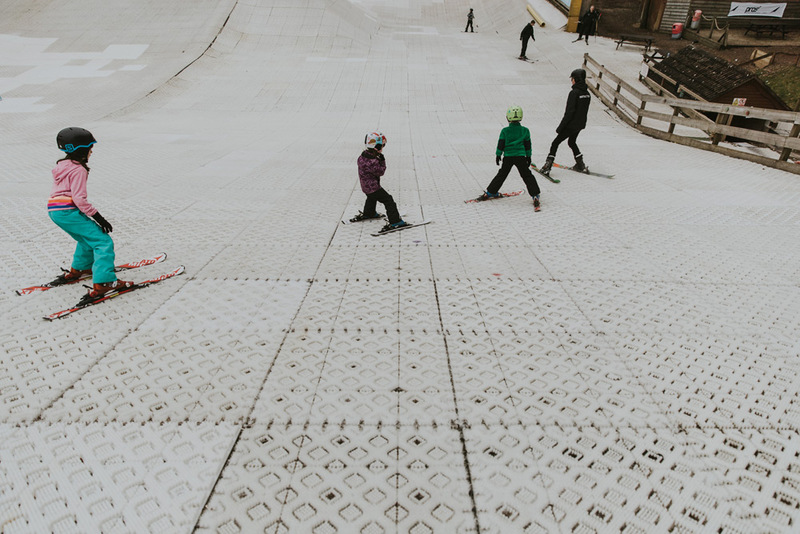 Groups are limited to 8 participants so that individual learning can be achieved. 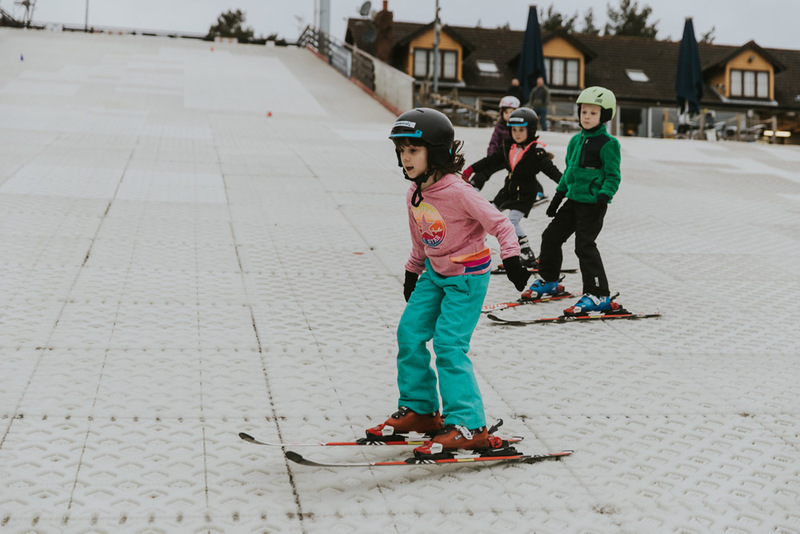 There’s no better way to spend the day, than an exciting day at Snowtrax.